Tonight on the show recovering from Massive Comic Con I will be relaxing in the studio with my interview with the Horror Icon, ( I mean WOW she is in a LOT of Horror movies too many to list) Tiffany Shepis on the show a little later on we have Sean Whalen on talking about Hatchet 2 and People Under the Stairs and Twister and more. The music from Nightmare on Elm St Part 2 Freddy Revenge will be played between interviews. 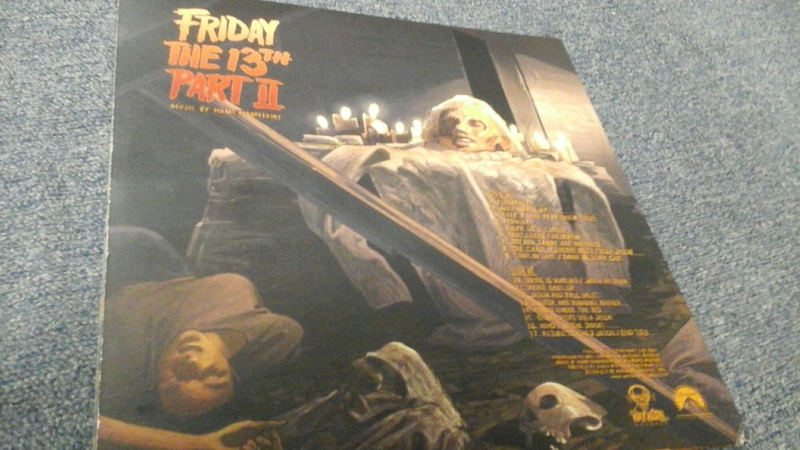 It’s summer time what better season to cover a FRIDAY THE 13TH album. This is the only one I been able to snag and all my vinyl reviews are only going to cover records I actually own. Until I obtain it I won’t review it. Here we have a single disk album in blue with this red tie dye blood splatter on it for when it spins it gives it this cool effect. 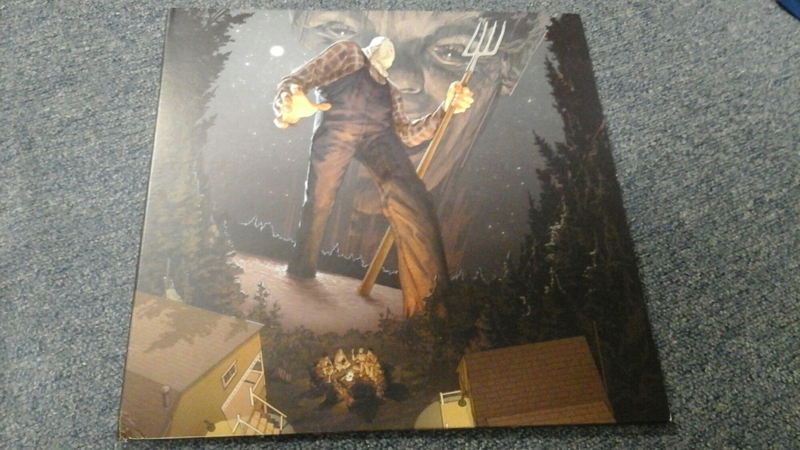 The album comes from Wax work records and music composed by Harry Manfredini who is returning for the Friday the 13th video game soundtrack. The art work all around the cardboard sleeve is by Rich Kelly. 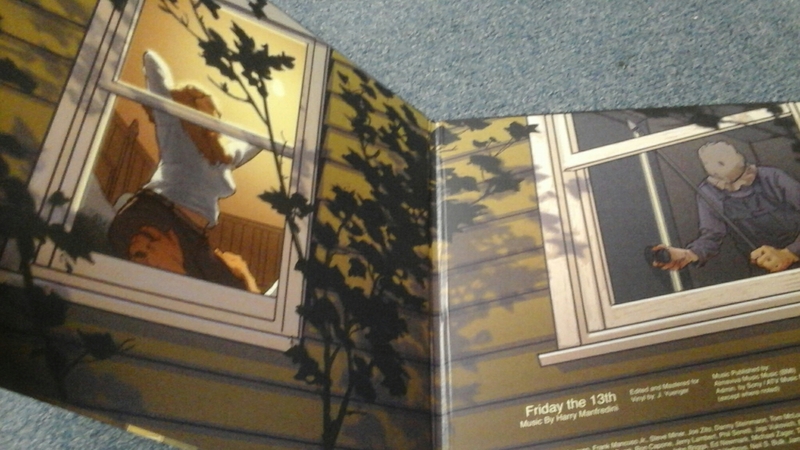 His artwork has this rich cokic book style to it as evident in the gatefold image you see below. I would compare this of course to the original score so you get that same eerie dreading pulse pouring rhythm you come to expect from these films. 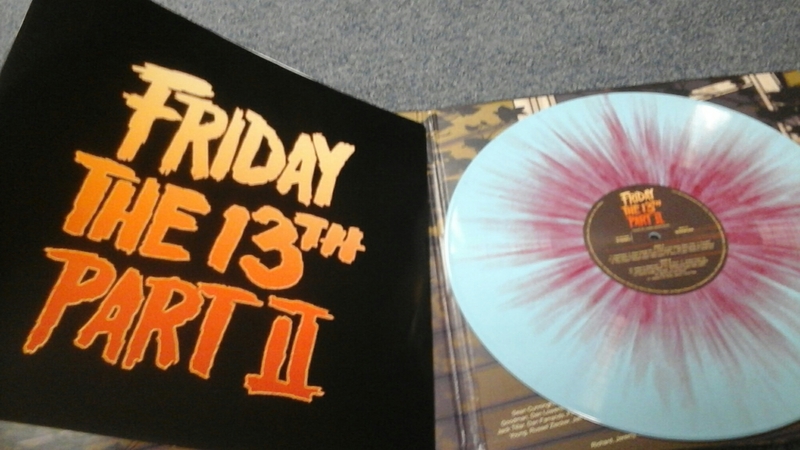 I recommend picking it up Wax Works says it’s sold out on their site but you can find the soundtrack to Part 3 on their site. Tonight on the show we have Randy one of the developers behind The Friday the 13th Video Game on the show with us. I met him at Pax East 2016 and been a backer of the game on kickstarter since last year. We also have the developers of Zombie Vikings and My Night Job. it’s a huge night of Video Game interviews. We may have a chance to squeeze in a song or two as well. I just picked up on vinyl Alice Cooper’s Welcome to my Nightmare and look for my new vinyl review later this week. 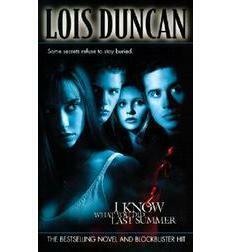 Its with sad news to report the passing of I Know What You Did Last Summer Writer Lois Duncan. She broke her back last year and was in the Hospital on Monday. According to her husband she collapsed in the kitchen. Very sad to hear. I been trying to do a Q and A interview with her and we were scheduled to do it in a few week. You can hear the lyrically-tweaked version of the folk song Go Tell Aunt Rhody in the Resident Evil 7 debut trailer above. While the song plays, men explore a dilapidated plantation, haunting images flash onscreen and a wolf’s head decays in seconds. the song was originally recorded by Burl Ives. Tonight on the show we have Sal from Comic Pop on the show with us . A great Comic discussion show on you tube. 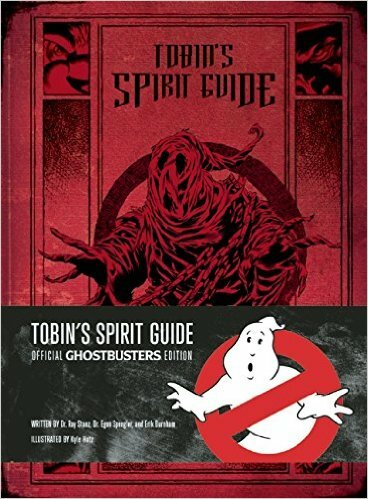 We talk about all sorts of weirdness in the comic book industry. 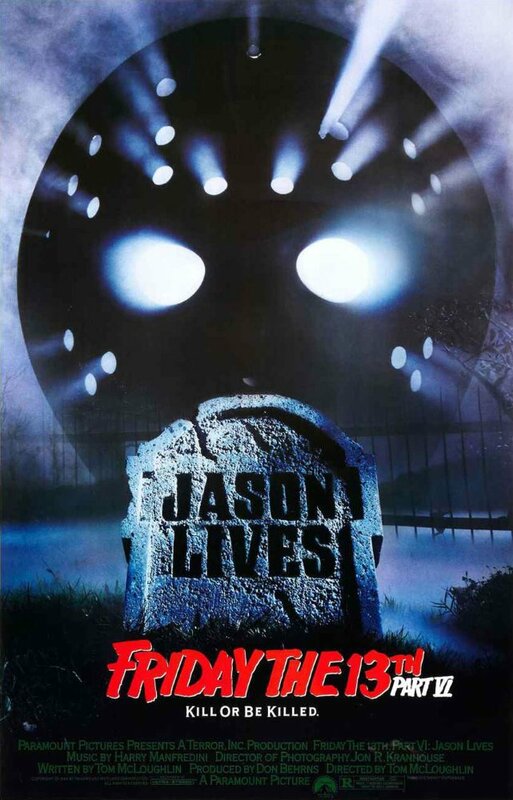 Part 2 of my interview with Tommy McLoughlin, director of Jason Lives: Friday the 13th Part VI tonight at Midnight ET on Radio of Horror. 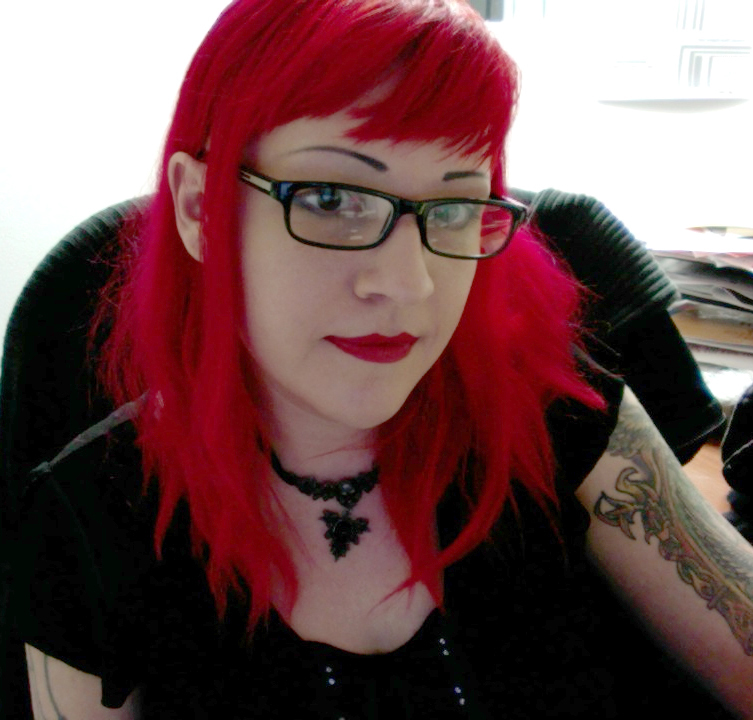 Chris will also be talking with Sal from the YouTube channel Comic Pop about the comic book industry. www.wcuw.org and click on the link in the right hand column and then click the listen live button on the top left of the next page.